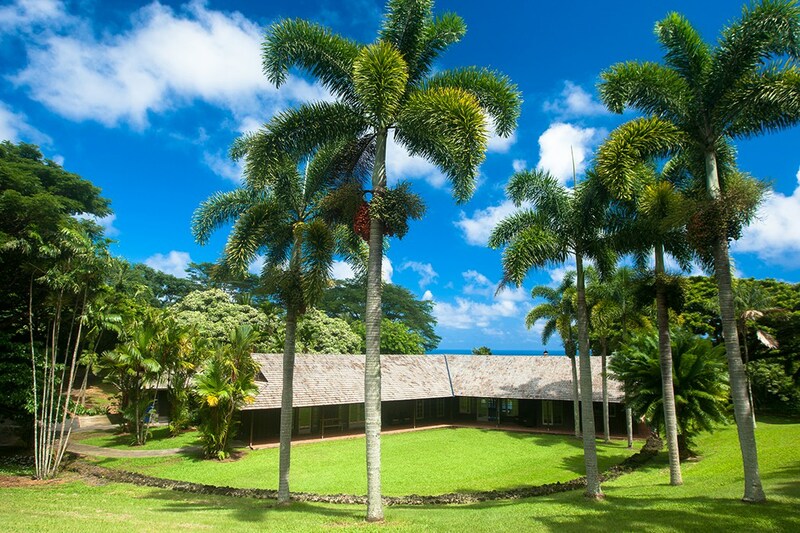 Whether you wish to join us as an individual or as a group, we offer comfortable accommodations and facilities designed to highlight the beauty of the natural environment. 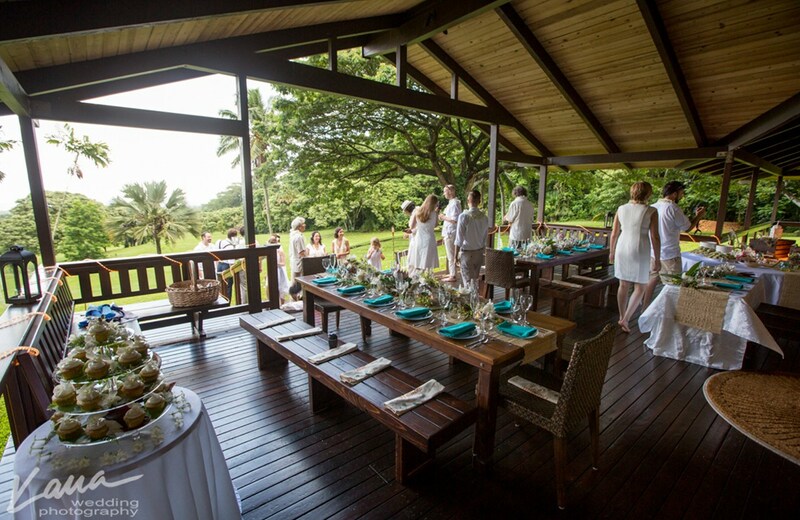 We are able to accommodate a maximum of 24 guests at a time. 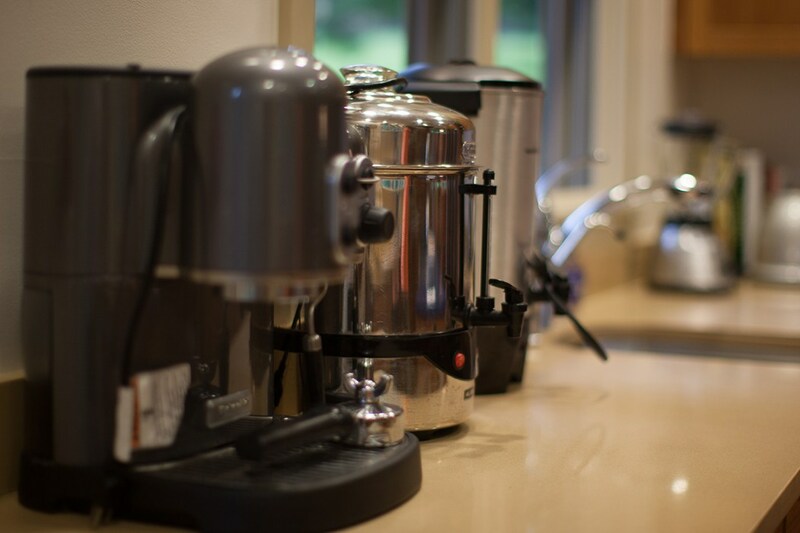 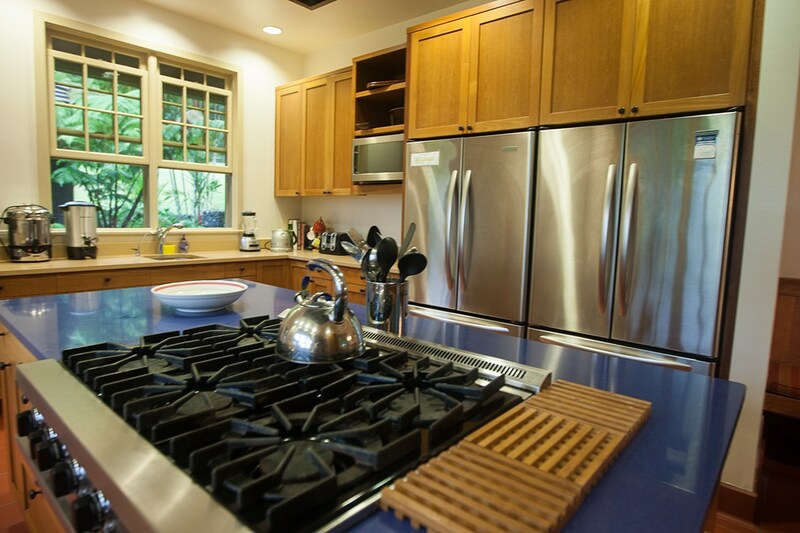 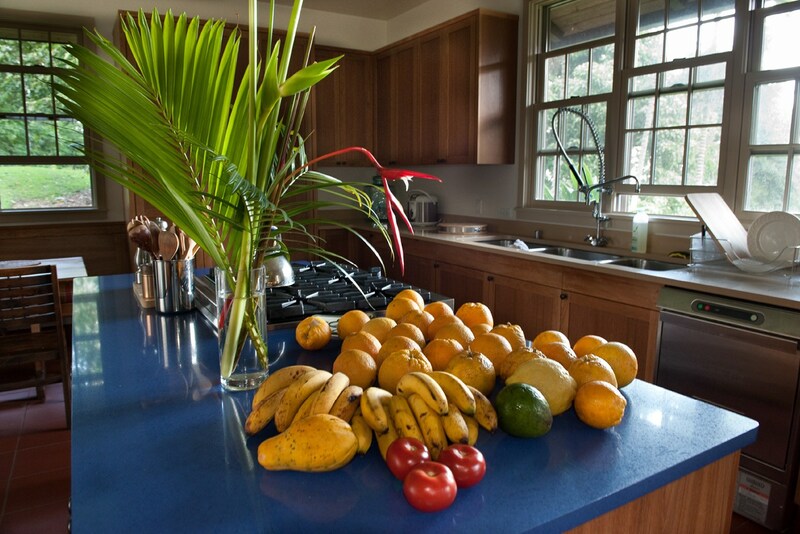 Our certified kitchen is in a separate building adjacent to the Retreat House, complete with everything you need to prepare daily meals. 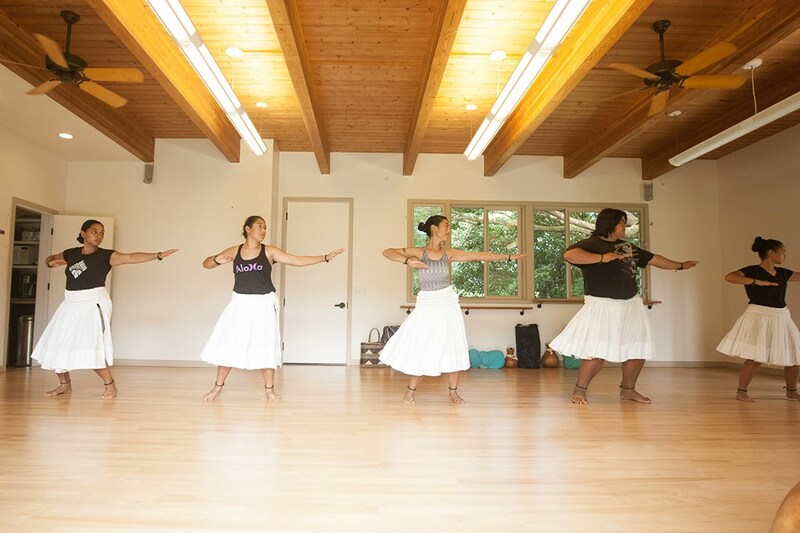 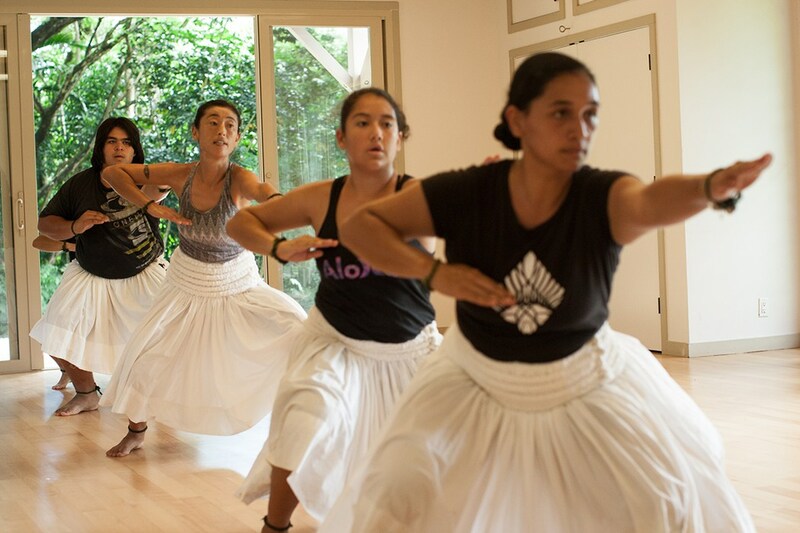 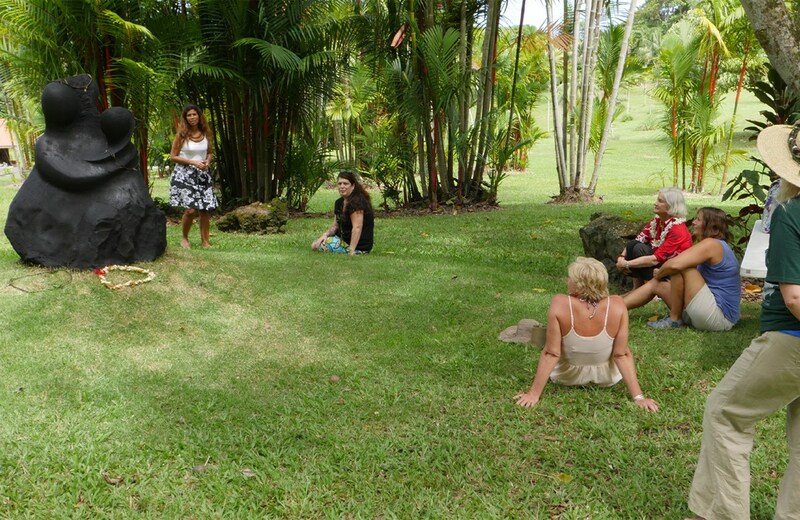 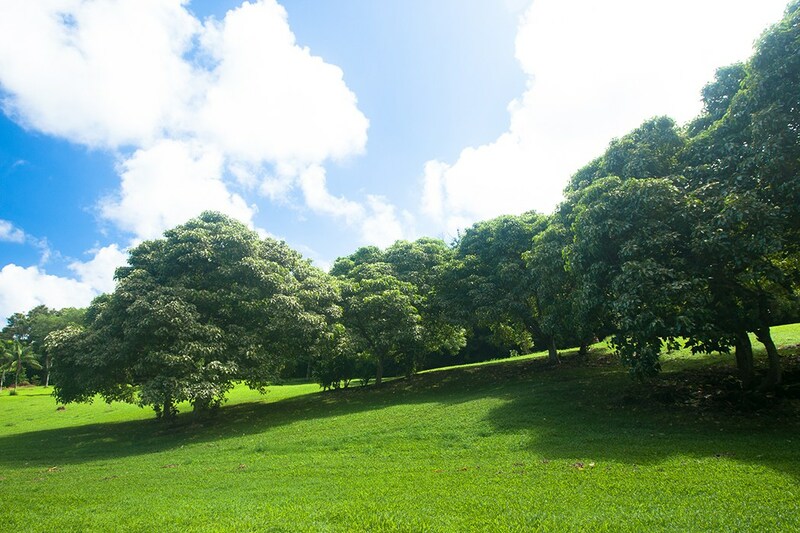 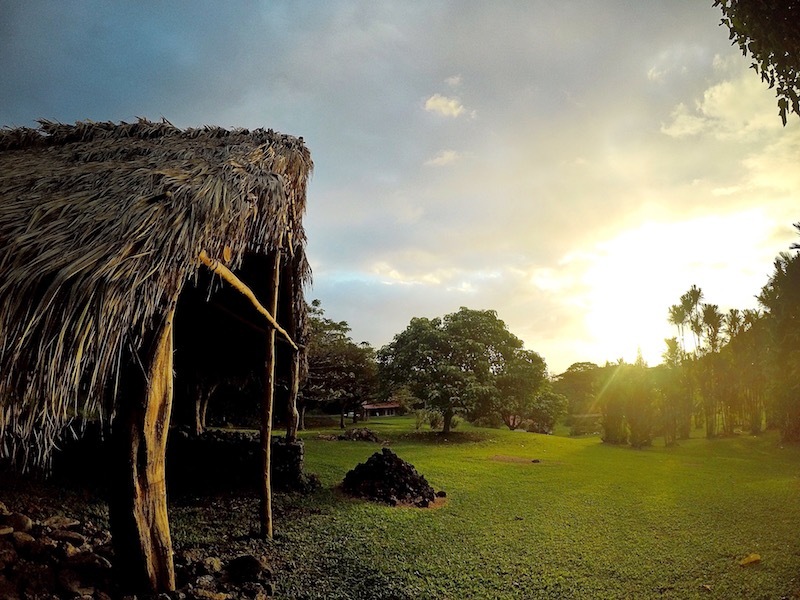 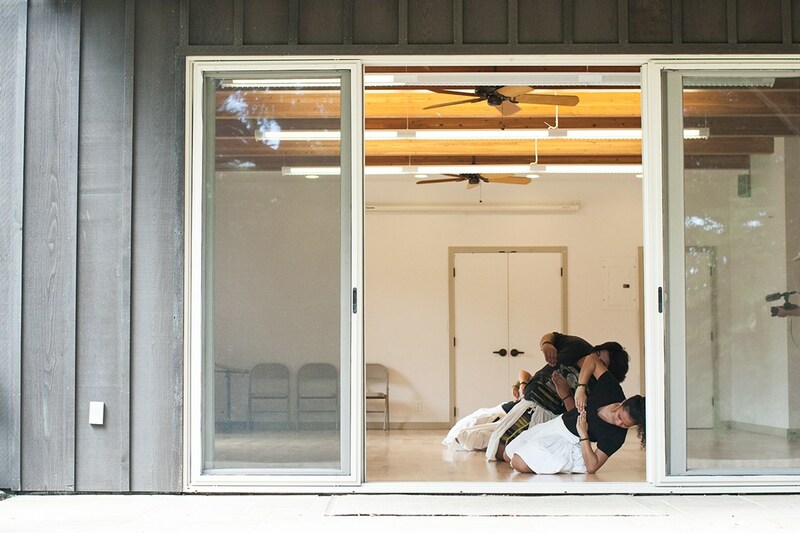 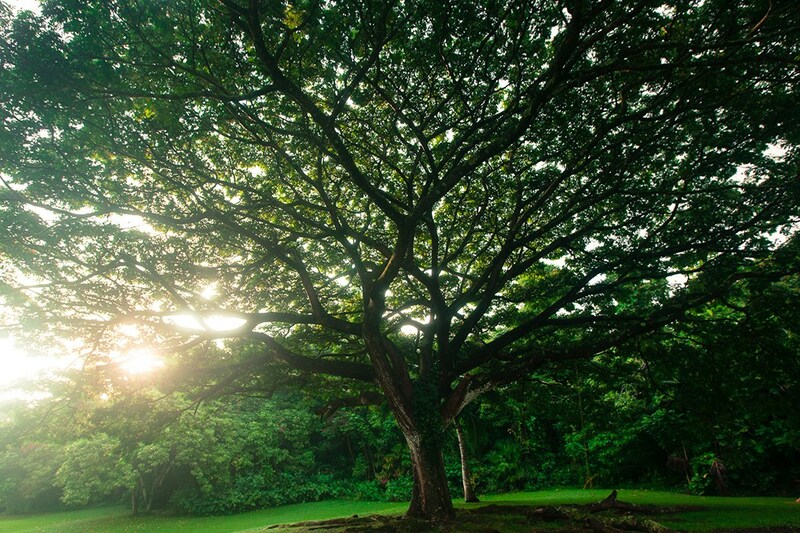 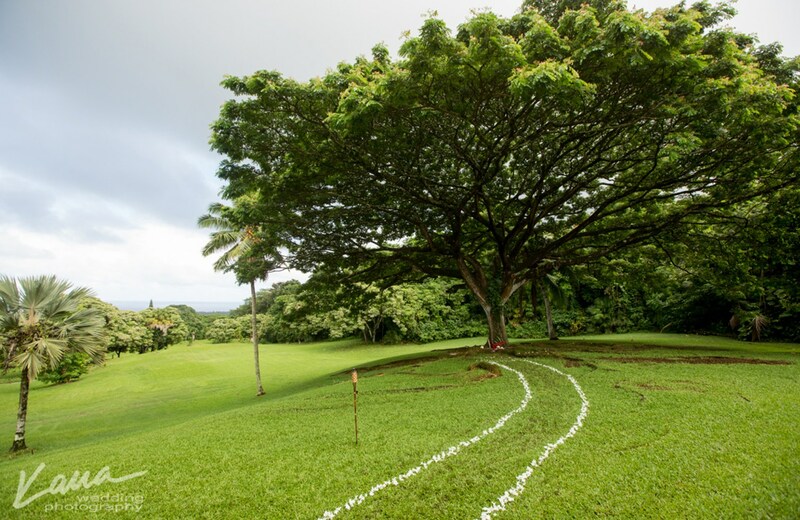 Literally translated as ‘a branch from which many leaves grow,’ a hālau is a place of teaching and learning. 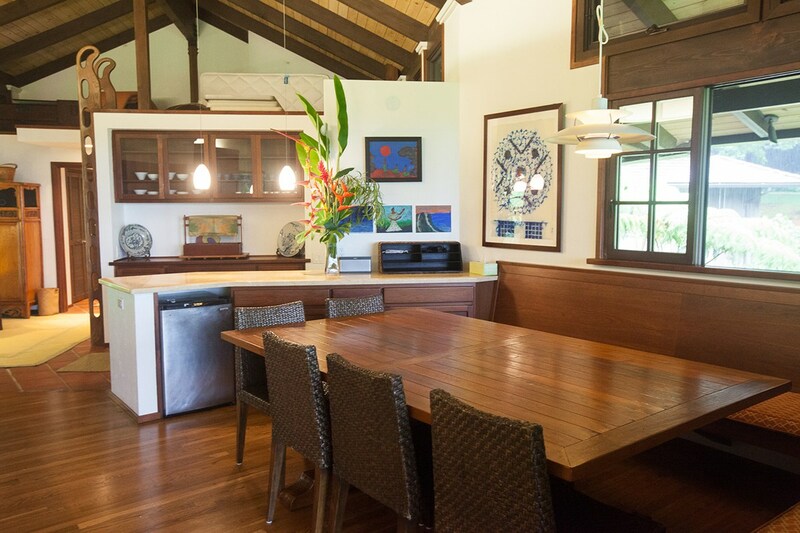 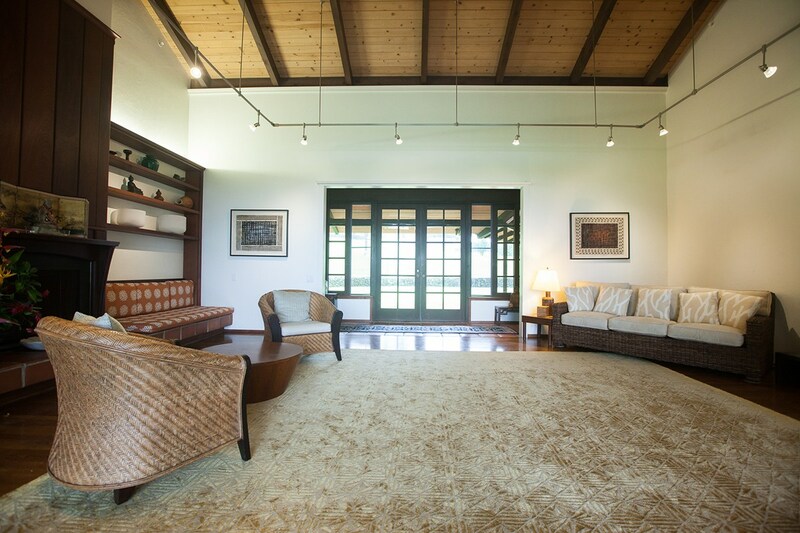 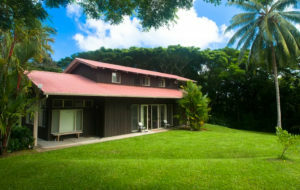 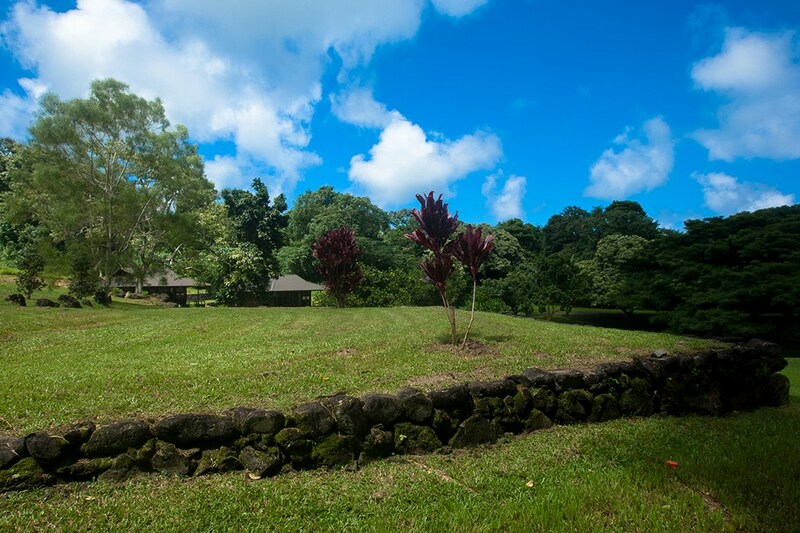 Our hālau is available for guest use when reserved at least one month in advance. 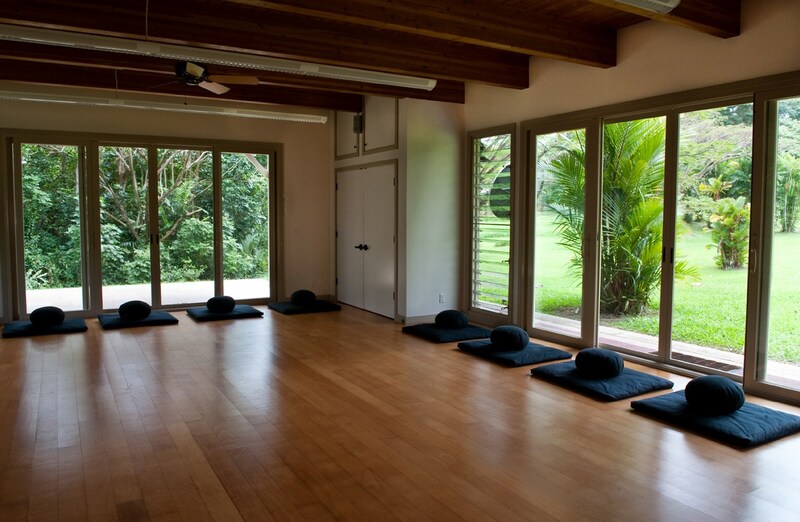 The studio and its amenities can be reserved for two-hour sessions or longer, unless special arrangements are made in advance. 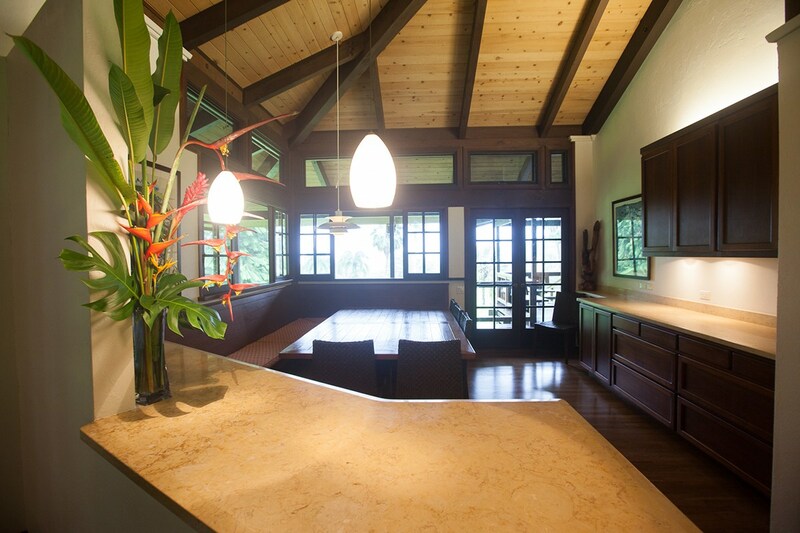 Our large, open Hearth Room and outdoor Lanai offer an ideal setting for large gatherings and events. 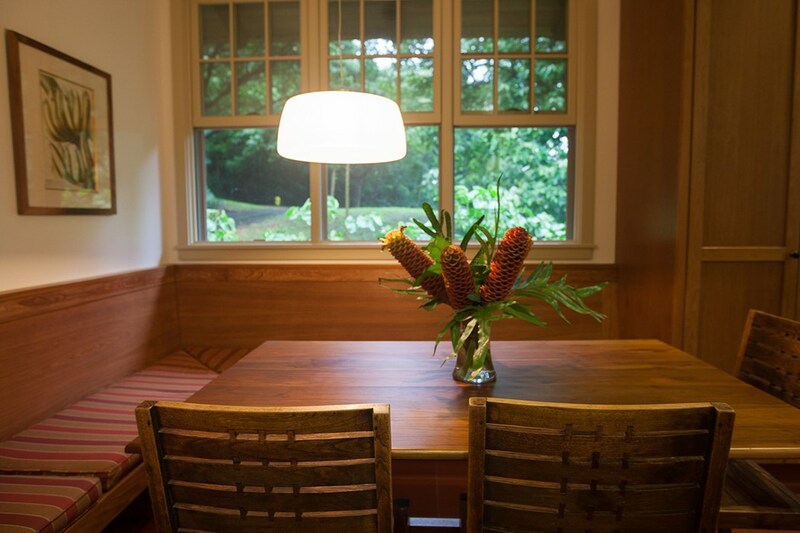 Guests can make use of these spaces separately or together. 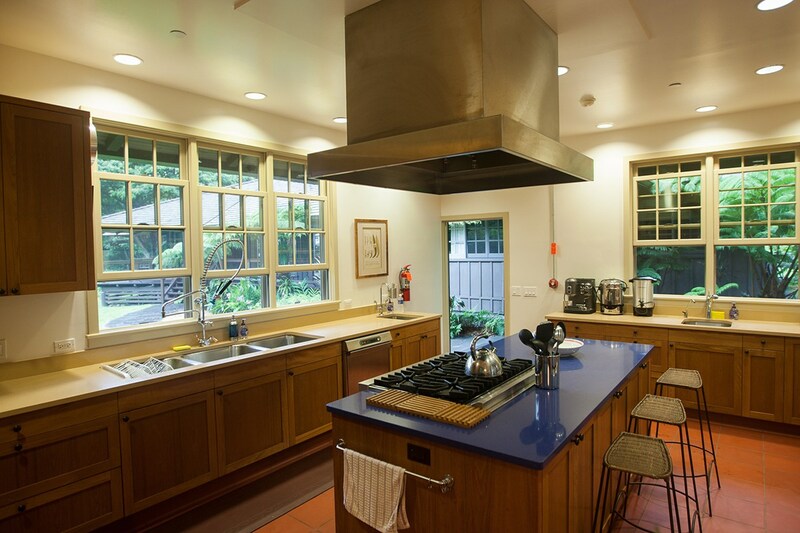 Our main meeting room, originally designed as a kitchen, makes a comfortable meeting space at the center of the Retreat House. 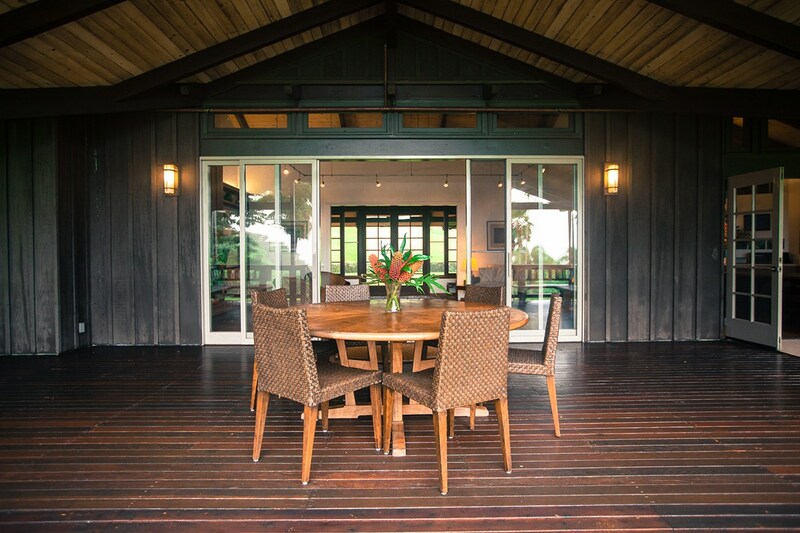 Guests can conduct outdoor meetings in our courtyard, benefiting from the sunshine and the peaceful surroundings. 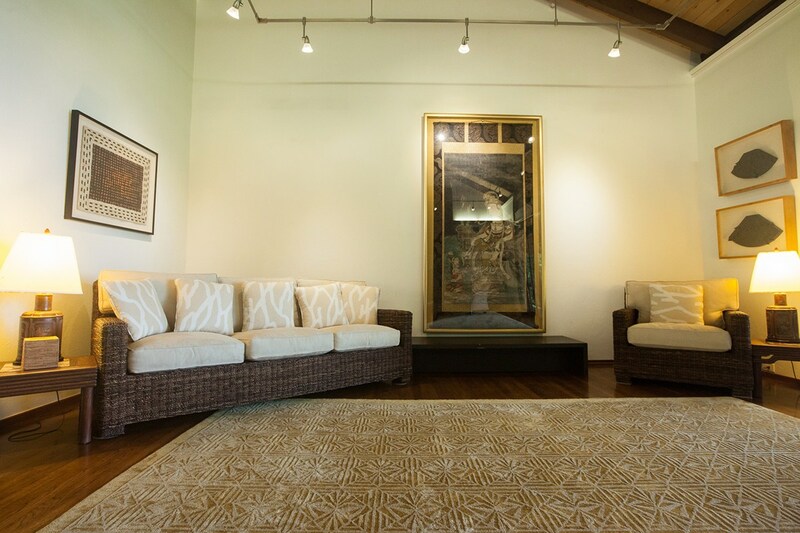 The courtyard is an ideal space for gatherings or quiet private sessions.